Click here to download the Almoner's Handbook which contains invaluable advice about the Mark Benevolent Fund, the role of the Almoner, keeping records, the Data Protection Act and other Masonic charities plus a helpful list of contacts for charities, agencies and government departments. Freemasonry Cares helps Freemasons and their family or dependants who have a financial, healthcare or family need, to access a range of services available to them. 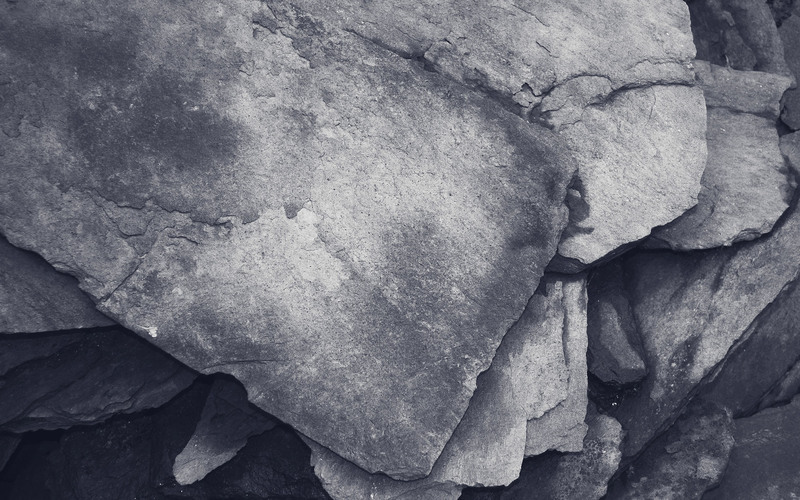 Finding out whether someone can obtain help via Freemasonry Cares is as easy as 1–2–3! 3. Contact Freemasonry Cares to discuss how we can help!  Click here to read the letter to the Province of Surrey about the Freemasonry Cares Project.